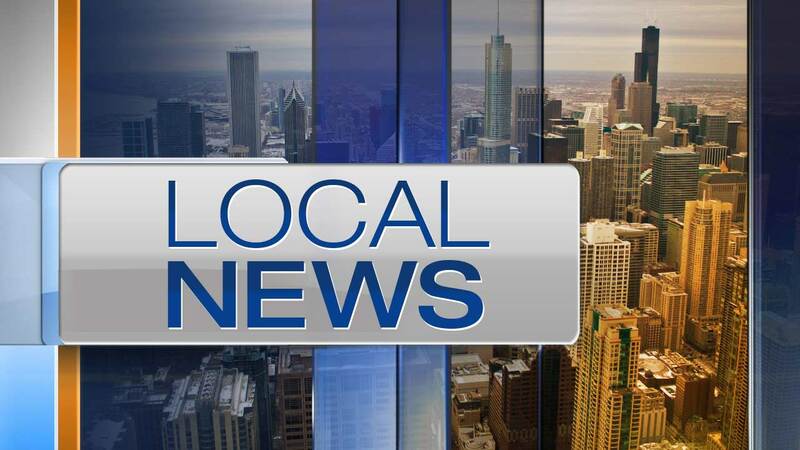 CHICAGO (WLS) -- Police have located a 10-year-old boy who went missing in the area of the Evanston Fourth of July Parade on Wednesday. Evanston Police tweeted about the missing boy, Bryce Evans, Wednesday afternoon. Evans was separated from his mother in the area of McDaniel Avenue and Central Street. He was last seen wearing a tan Boy Scout uniform and riding a blue bike. Evans is described as a thin, black boy standing 5 feet, 6 inches tall.